Will Belarus Last for Long? 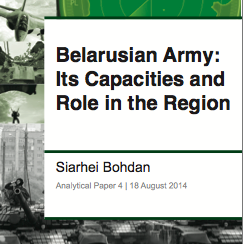 Military Exercises In Belarus: Potential Aggression or Fighting For Russian Funding? 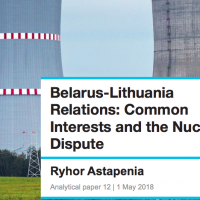 The Russian Opposition and Putin: Do They Differ When It Comes to Belarus?